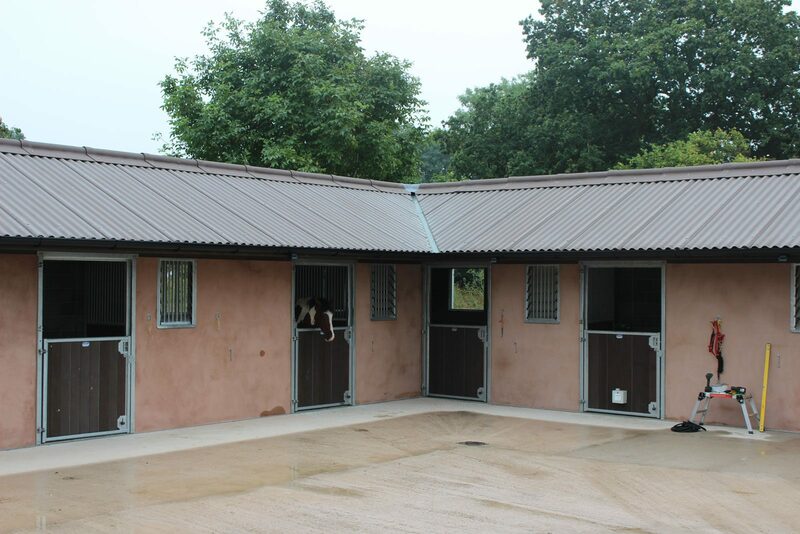 Our Equestrian Fibre Cement Roofing Sheets are specifically designed to create the best stable environment for horses. EuroFive roofing sheets protect the horses from external noises such as heavy rainfall and storms, and dampness within the stables, lowering stress levels and creating a much calmer and relaxed setting. 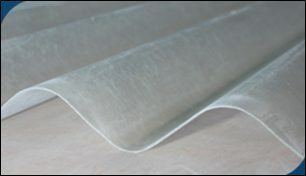 Any condensation is absorbed into the sheets and then evaporates preventing leaks and droplets internally. The Fibre Cement not only absorbs the weather from the outside but also the internal moisture from the horses heat and respiration, which can carry bacteria and disease. The roofing sheets are lightweight but durable with a small profile and very easy to install. They are completely weatherproof and resistant to chemicals, rust, rot and corrosion. 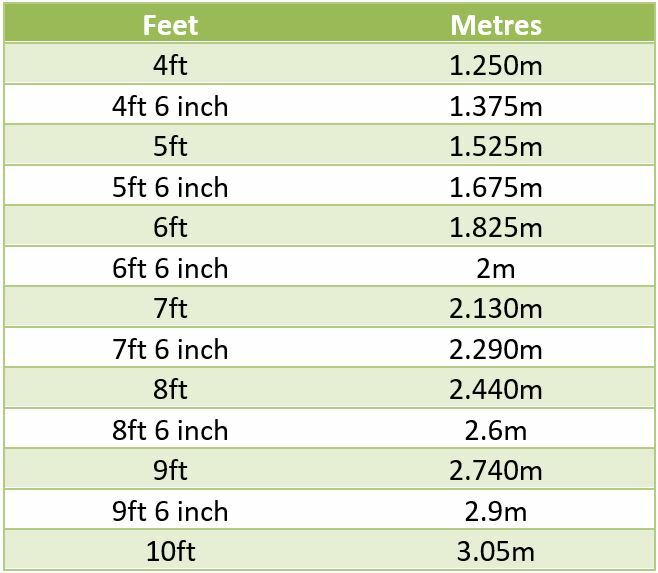 Once they have been fitted they are virtually maintenance free with a life expectancy of over 30 years. The EuroFive roof sheets have a small profile and at just 11kg per SQM you can be assured that the roof will not sag or bow. 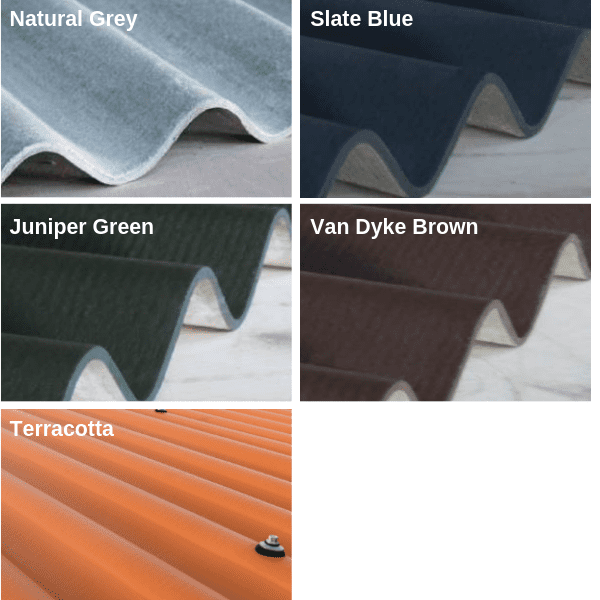 There are five colour options available to blend in with the surroundings; Natural Grey, Slate Grey, Juniper Green, Van Dyke Brown and Terracotta. GRP Fibreglass Rooflights allow the natural daylight into buildings which provides a better working environment, a better living environment for horses and of course saves on the ever increasing electricity costs. The rooflights are the same profile as the EuroFive Equestrian Fibre Cement roofing sheets so replace a couple of standard sheets with these GRP sheets to bring the light in. If you would like more information about our equestrian fibre cement roofing sheets, please do not hesitate to contact us on 01675 462692 or fill in the form online. We look forward to hearing from you.